Does your child have difficulty connecting with others? Do they want to make friends but struggle? For some, knowing what how to navigate social situations and figure out what is expected can be unnatural and/or very challenging. When a child struggles with reading or math, we may get them a tutor. For children with social skills difficulties, their challenges may linger while they are in need of support. There are lots of reasons why children and teens may have less developed social skills. Some children may have been identified as being on the autistic spectrum, having ADHD, have been developmentally delayed or could just be socially immature. Our highly trained and experienced team of therapists utilize effective strategies to help kids build the critical skills. 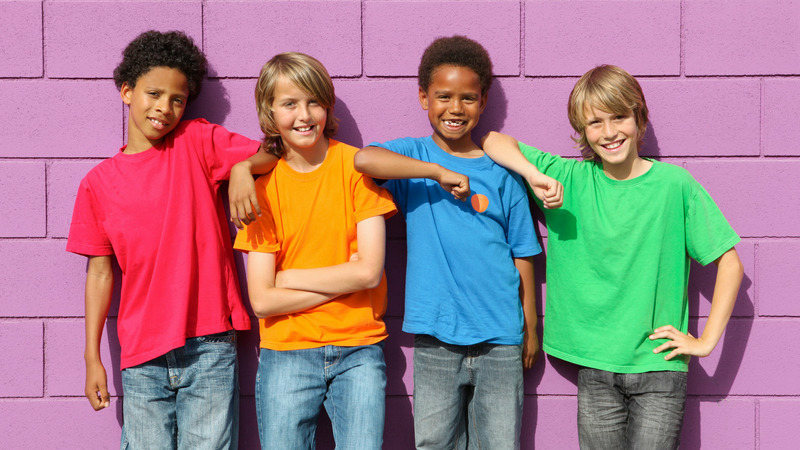 We use methods such as Social Thinking, a Cognitive-Behavioral oriented approach that can help kids understand social skills in a concrete and developmentally appropriate manner. Other techniques may include role playing, use of video modeling, and assertiveness training. If you know or suspect your child is struggling socially and want to learn more about help that is available, please call 248-851-5437 or text 248-871-7622.